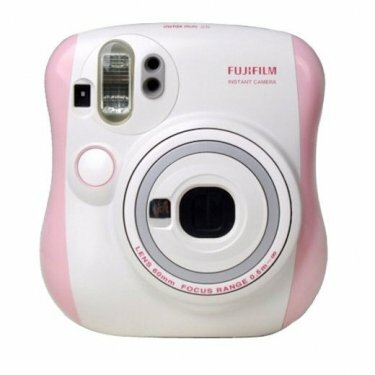 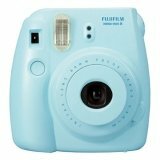 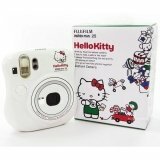 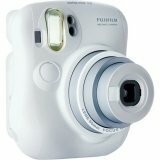 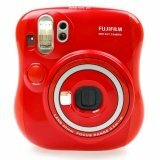 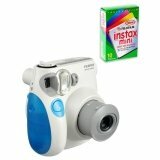 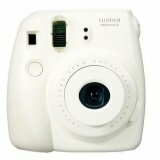 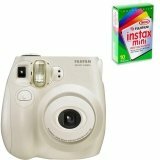 The Fujifilm Instax Mini 25 is a compact, instant film camera that you’ll want to take everywhere. 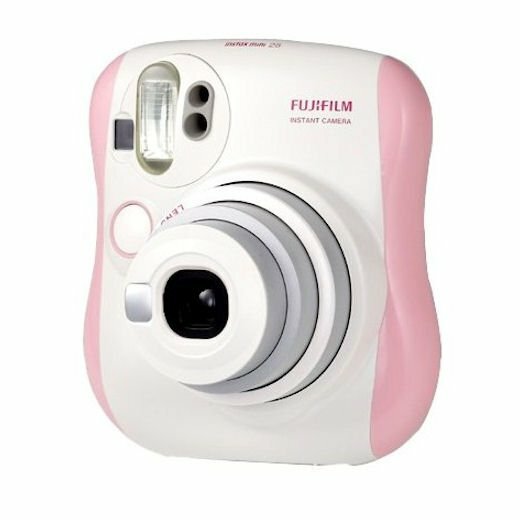 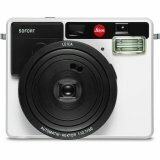 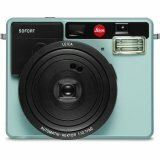 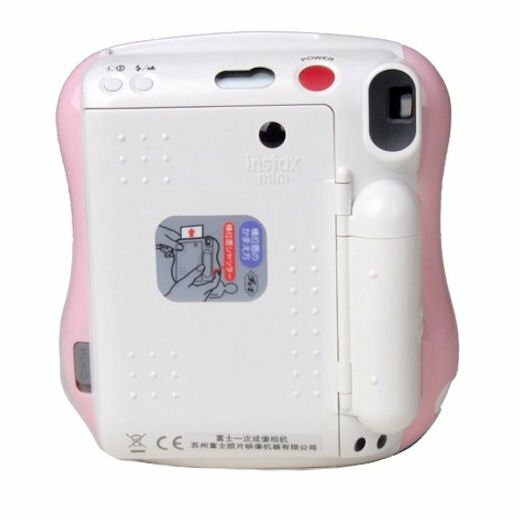 Retro styling, and simple operation makes this point-and-click camera great for parties, art projects, or anywhere you’d like to take instant photos. 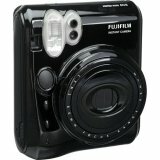 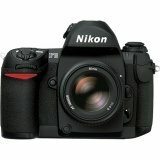 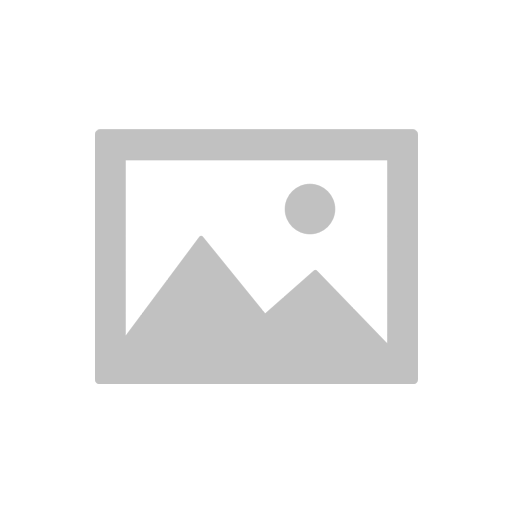 Flash: Built in, Automatic Intelligent flash 0.2 – 5sec.